with deliciousness and refreshing flavor in every can. 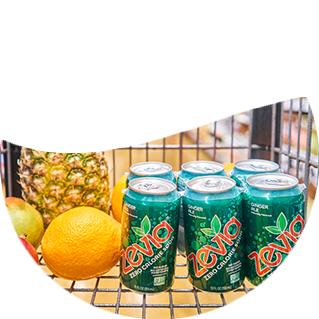 Zevia beverages deliver fizz and delight the natural way. 84% of Americans are trying to reduce sugar. The American Heart Association recommends no more than 6 to 9 teaspoons of sugar per day. Most regular sodas contain 8 teaspoons of sugar per serving! 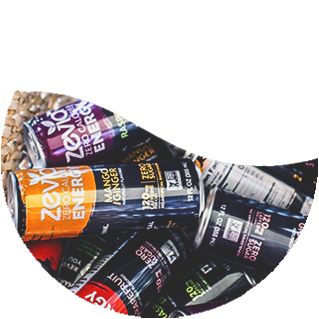 Zevia commits to creating clean, delicious, and refreshing beverages with an honest emotion. 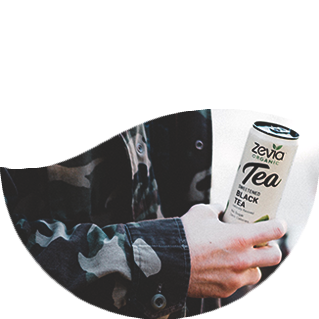 Combine and stir Zevia Organic Black Tea, bourbon, and lemon juice in a glass over ice. Garnish with lemon wedges and serve. Enjoy! Blend mangoes, coconut milk, and turmeric. Pour mixture into a loaf pan, then freeze. When frozen, fill a glass with a few scoops of your 'ice cream' and top with Zevia Mango Ginger Energy. Add a squeeze of lime. Smash 6 blackberries at the bottom of a glass. Add in crushed ice. 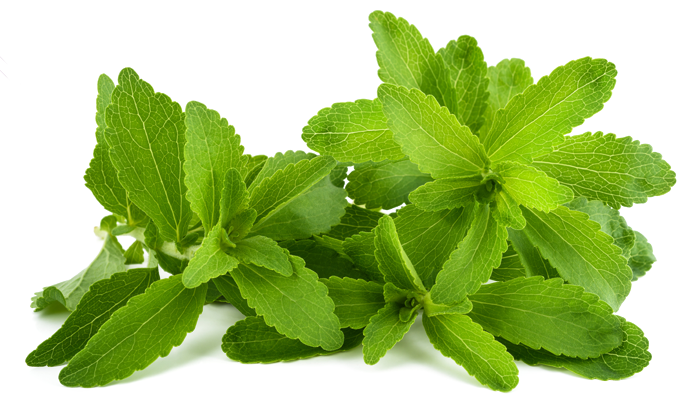 Top off with Zevia Ginger Ale, fresh mint, and a squeeze of lime! Muddle the mint in the bottom of the glass with the vodka and lime juice. 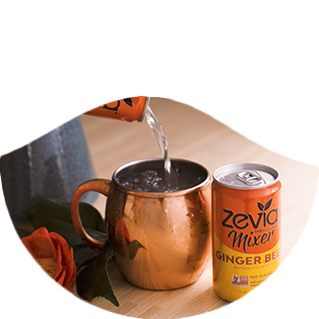 Add in ice and top off with Zevia Ginger Beer Mixer. Garnish with mint and lime slice and enjoy!